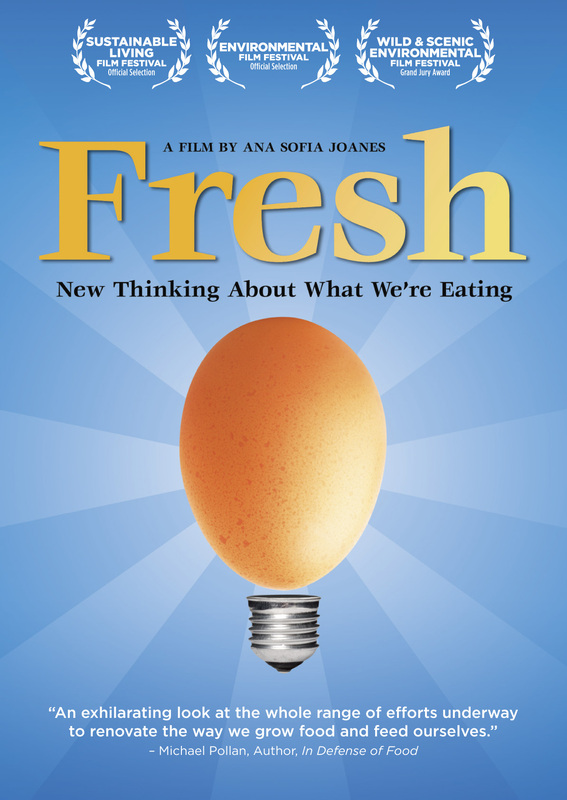 The underground documentary that became a massive grassroots success, FRESH is the embodiment of the good food movement. 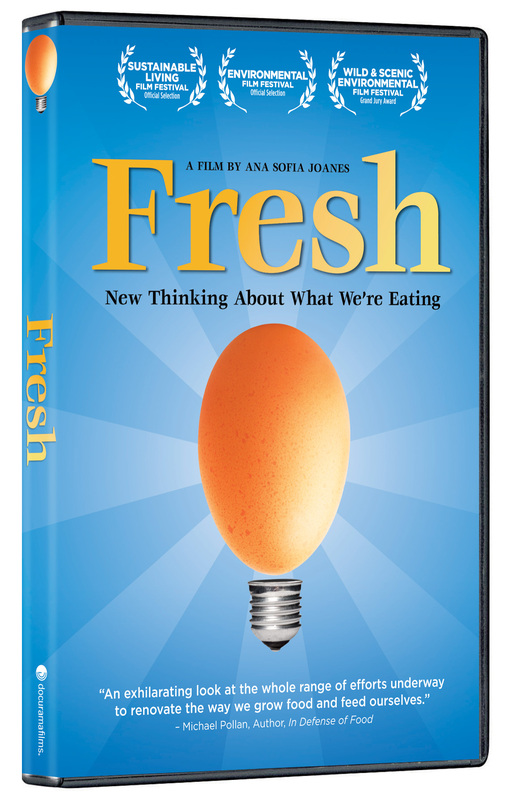 FRESH outlines the vicious cycle of our current food production methods, while also celebrating the farmers, thinkers and business people across America who are reinventing our food system, from a basketball player and former-executive-turned-urban-farmer to a poetic prophet of the fields who tells us: “We can raise everything we need without any of the industrial food system.” Director Ana Joanes takes her camera coast to coast and explores the lives of amazing Americans who are redefining the way we eat and how we live. 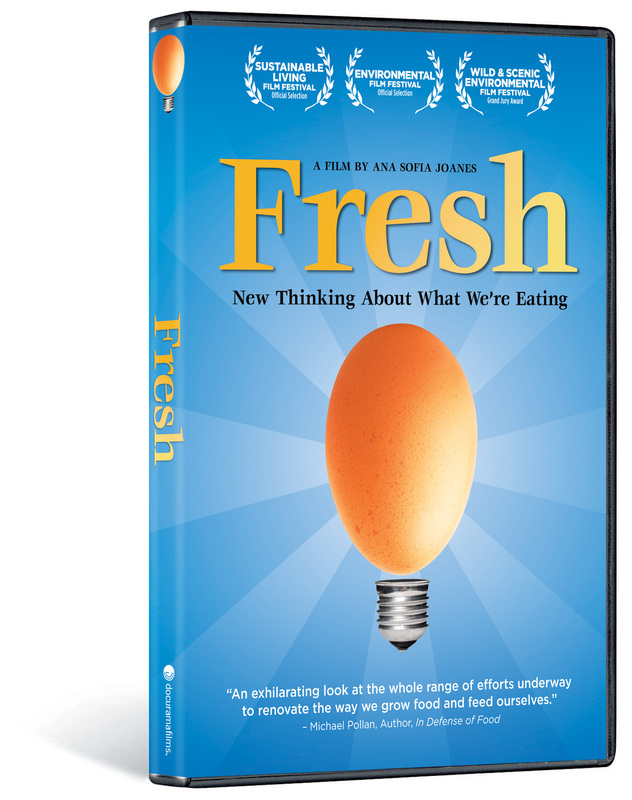 Both an enlightening documentary and a stirring call to action, FRESH transforms the way we look at food.